Over time as more items are added, I hope for these pages to become an extensive source of information for all things archery. This will accomplished by the use of links to existing online resources and newly compiled articles exclusively found on this site. I hope you find the information you are looking for. 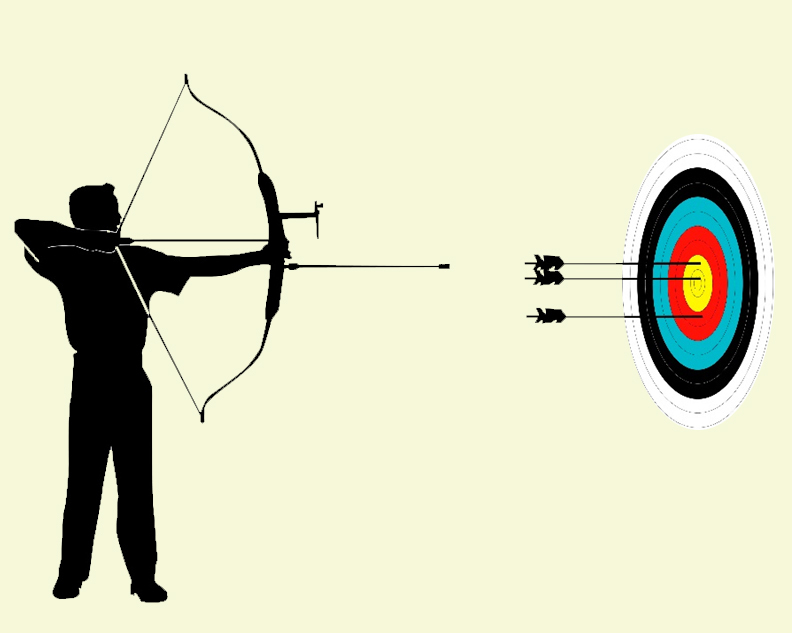 10 Steps to a Perfect Shot Minutes to read a lifetime to master.Glossary Information to help you cut through the archery jargon. 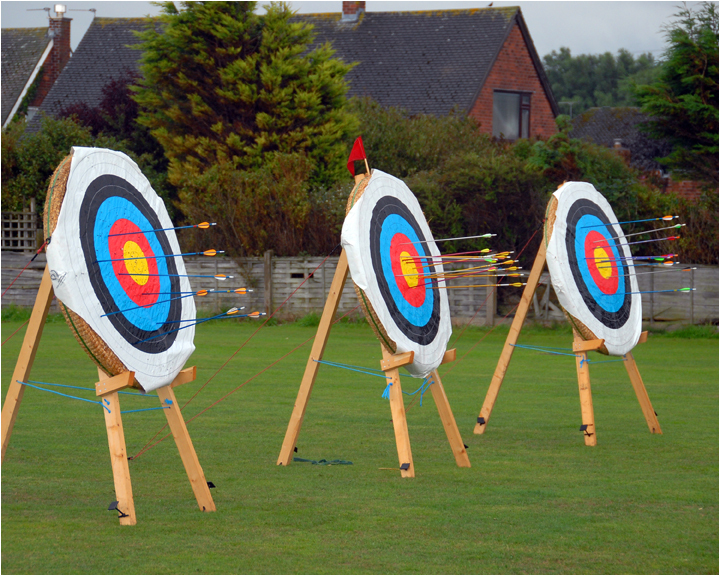 G.N.A.S Beginners Course Manual To help you get a feel of what to expect on our Archery Beginners Course. WORLD ARCHERY BEGINNERS MANUAL This “WA BEGINNER MANUAL” is a guide for beginner archers and their Level 1 archery Coaches. Compound Bow Setup and Tuning Simple easy to follow instructions on the setup and tuning of Compound Bows. Recurve bow Setup and Tuning a comprehensive guide to Recurve tuning and absolutely packed with information on the subject. Easton Arrow Tuning An easy to follow set of tuning instructions for arrows with lots of useful information. Arrow Selection Charts An essential reference information for all none wooden shaft archers. Flodden A brief history of the Battle of Flodden. 50 Years of The LAA Information on the history of the Lancashire Archery Association.